For the first time, the 2020 census will be available to complete online. People can also complete the census questionnaire by phone or by mailing in the form. “No matter who you are, no matter where you live, we share many needs, such as the need for police and fire services, for schools, for housing, for business attraction and economic prosperity, for adequate representation at the federal, state and local levels,” Mayor Barney said. Population numbers from the census are used to allocate the dollars that fund these critical programs and services, Barney said. 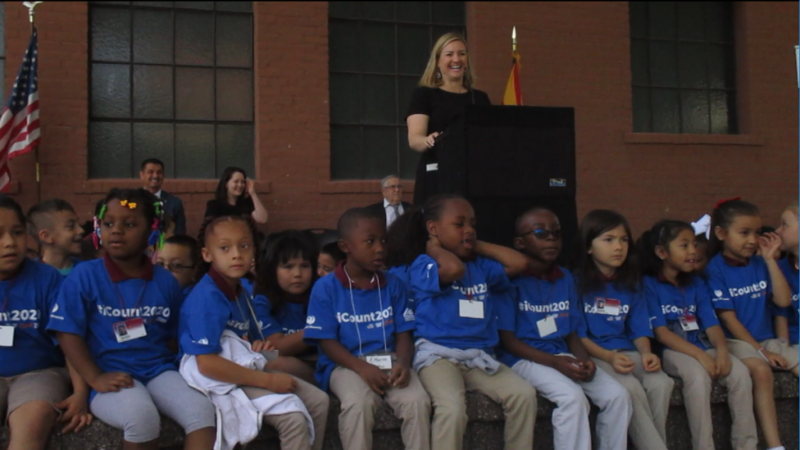 At the state level, the census “represents $2,959 per person, which equals an annual amount of $20 billion,” said Phoenix Mayor Kate Gallego, surrounded by first-graders from ASU Preparatory academy wearing t-shirts that read #iCount2020 at the kick-off event. 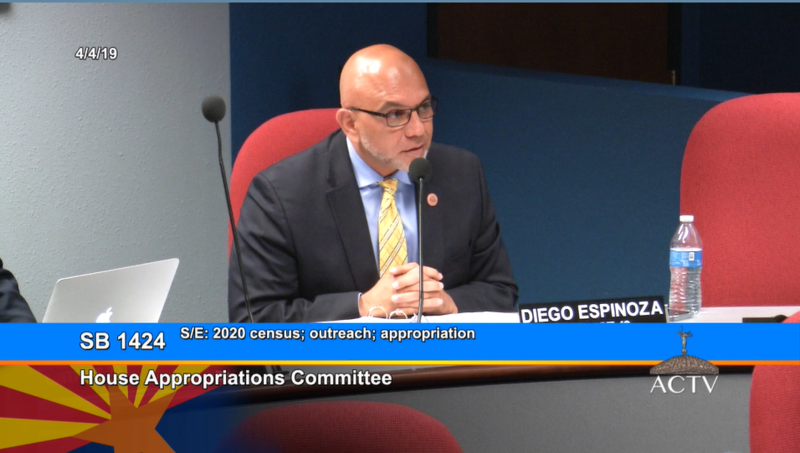 “We must ensure that we have a successful 2020 Census as it is truly a lifeline for the important services that we provide to our community,” said Albert Santana, census director for the City of Phoenix. The census is “incredibly important for us at the city. 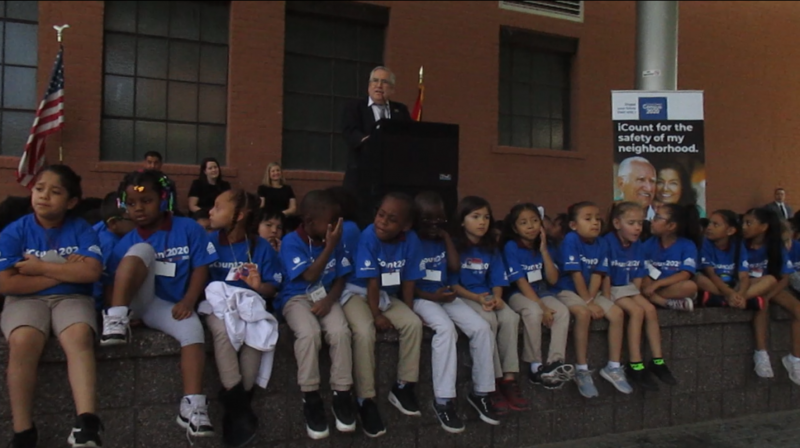 It determines funding for public safety, transportation, parks, libraries, housing and education,” Mayor Gallego said. There is concern that including a question about citizenship could decrease census responses, especially from undocumented immigrants. President Donald Trump’s administration wants the citizenship question on the census, and Gov. Doug Ducey said Wednesday that he supports the question, which was last asked in the 1950 census, according to an Arizona Public Media article. On Friday, April 5, 2019, U.S. District Court Judge George Hazel said that “the addition of the citizenship question will result in a less accurate and less complete citizenship” data, that the question was “arbitrary and capricious, in violation of both federal law and the Enumeration Clause of the Constitution, according to a CNN article. Hazel is the third judge to block the citizenship question. The Phoenix City Council joined a lawsuit challenging the legality of the citizenship question in May 2018, and the U.S. Supreme Court is expected to hear the case on April 23, according to an article in The Arizona Republic. 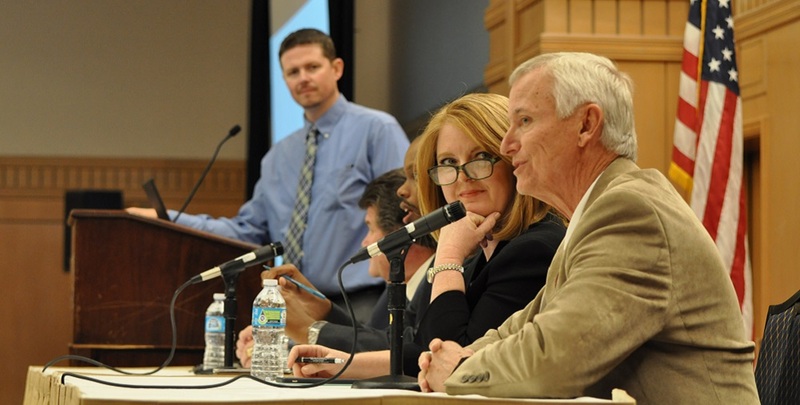 Arizona Secretary of State Katie Hobbs is one of nearly 200 elected officials across the country who signed an amicus brief to the Supreme Court that asks justices to keep the question off the census, according to an Arizona Public Media article. 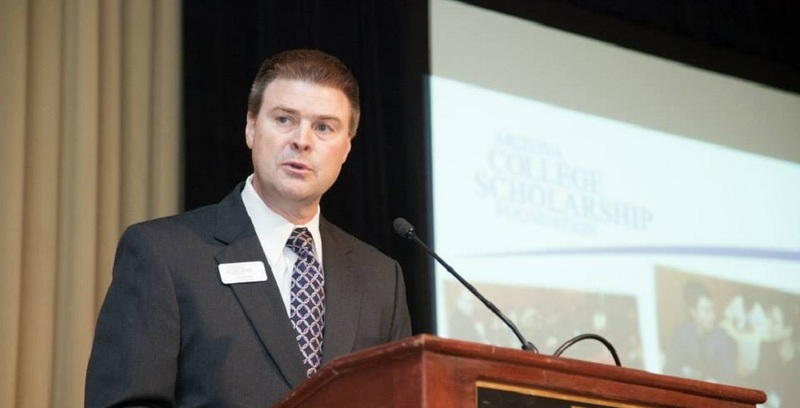 In response to concern about the citizenship question, the Maricopa Association of Governments and U.S. Census Bureau are working with trusted community leaders and organizations to persuade immigrants and others reluctant to participate in the census to be counted. Also, the Census Bureau has opened an office in Phoenix and is recruiting now for census jobs, said Cathy Lacy, director of the Denver Region of the U.S. Census Bureau. On April 1, Arizona Gov. Doug Ducey signed an executive order creating the Arizona Complete Count Committee, which will be responsible for working closely with all the local complete count committees, local government partners and community-based organizations in an effort to ensure the most accurate count possible for Arizona. To help reach those reluctant to participate in the census, Arizona Sen. Martin Quezada and Rep. Diego Espinoza sponsored a strike everything amendment to Senate Bill 1424, which would appropriate $5 million to the Arizona Department of Administration to award a statewide contract to a vendor to conduct a communication and outreach effort in urban and rural parts of the state that focuses on hard-to-count populations before the 2020 census in order to increase the response rate and accuracy of the census. 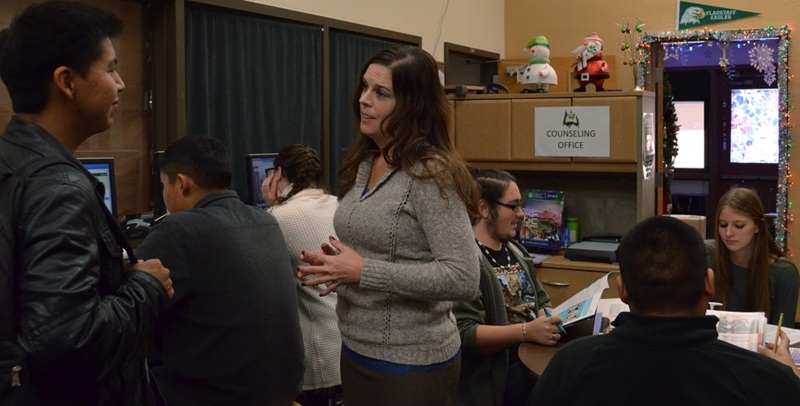 That could mean that Arizona would lose millions of dollars in federal funding for schools’ Title I programs, Arizona’s victim assistance program, housing and transportation programs, Sen. Quezada said. 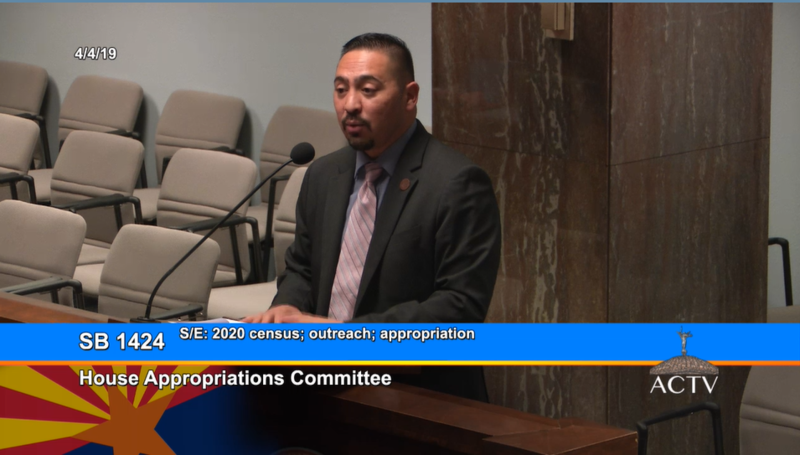 This outreach effort would help Arizona get its fair share of federal funding to maintain roads, bridges, health, veterans’ services, and more, Rep. Espinoza said during the House Appropriations Committee meeting on Thursday. “This is a great opportunity to make sure that we have all the resources necessary for our state. As you can tell, we are the fastest growing state within the country, so we’d like to ensure we get our fair share of the federal funds to make sure we can continue to service our constituents,” Rep. Espinoza said. The census also affects political representation, said House Appropriations Committee Chair Regina Cobb. “We’ve been set to have another congressional member, and if those numbers are higher, we could have a possibility for two,” Cobb said. “I think we’ve come to a good bi-partisan solution on this one.” The House Appropriations Committee passed SB 1424 as amended with 10 members voting aye and one – Rep. John Fillmore – voting nay.